When people ask me what I do, I often struggle with how to answer simply. “I draw shapes and strokes that form really pretty letters” is what I want to tell them. What I normally say is that I am an artist and hand letterer. I don’t often mention the calligraphy part because I feel calligraphy is lettering by hand too! There is a difference between hand lettering and calligraphy though. Some would argue that there’s a big difference. I personally feel that any form of lettering, is simply letters that are “drawn” vs. “written”. 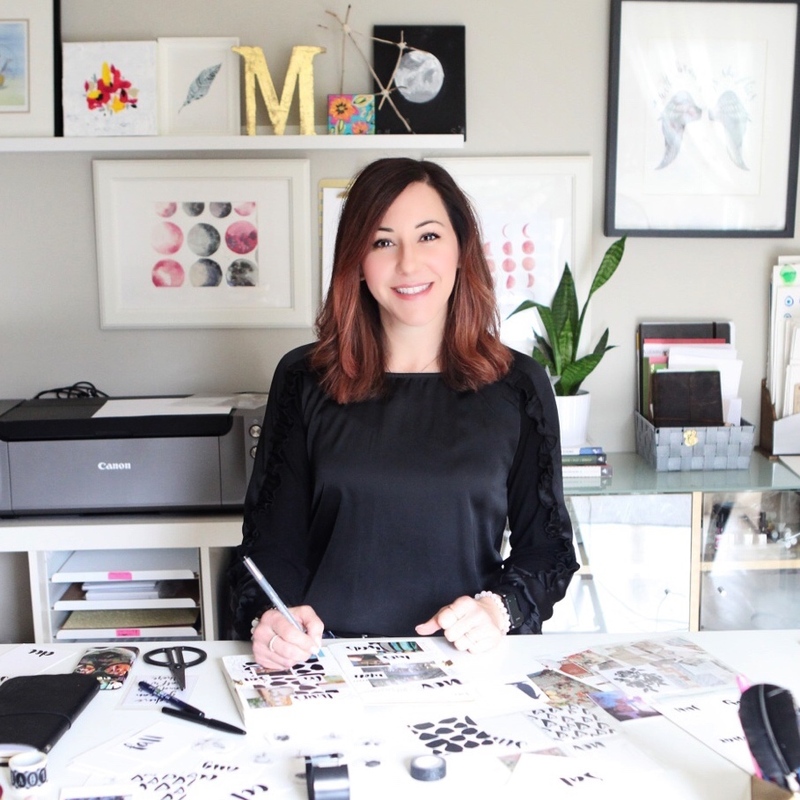 What is the difference between hand lettering and calligraphy? In both cases, we draw strokes that are very purposeful and consistent. The difference between hand lettering and calligraphy is that the elements of those strokes vary. 2) the strokes that we use to draw each letter are very consistent. Although the style of modern calligraphy lettering can vary, those two elements usually do not. Lettering, or hand lettering, is really illustrating or drawing each individual letter and combining different styles together in some cases. Drawn lettering can be very expressive, detailed and elements such as lines, swirls and images, can be drawn around phrases or words to illustrate them as well. I recorded this video to help with explaining the difference between hand lettering and calligraphy in the hopes of helping to show how the elements of each art form vary. I hope this helps to answer your question about what’s the difference between hand lettering and calligraphy! Again, I feel that any form of drawing shapes to form words is “hand lettering” technically, but the style of what those letters looks like is either calligraphy or lettering. 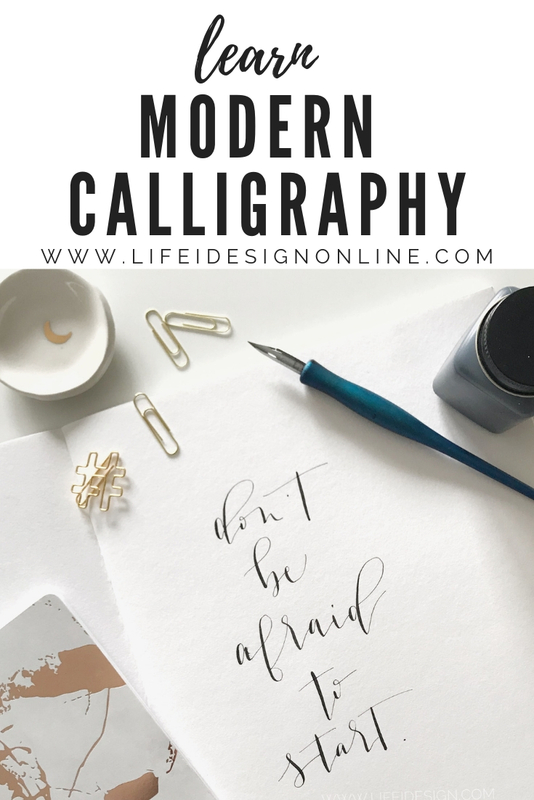 If you are interested in learning modern calligraphy with me, there are a few ways you can do so! And with an in-person workshop here. 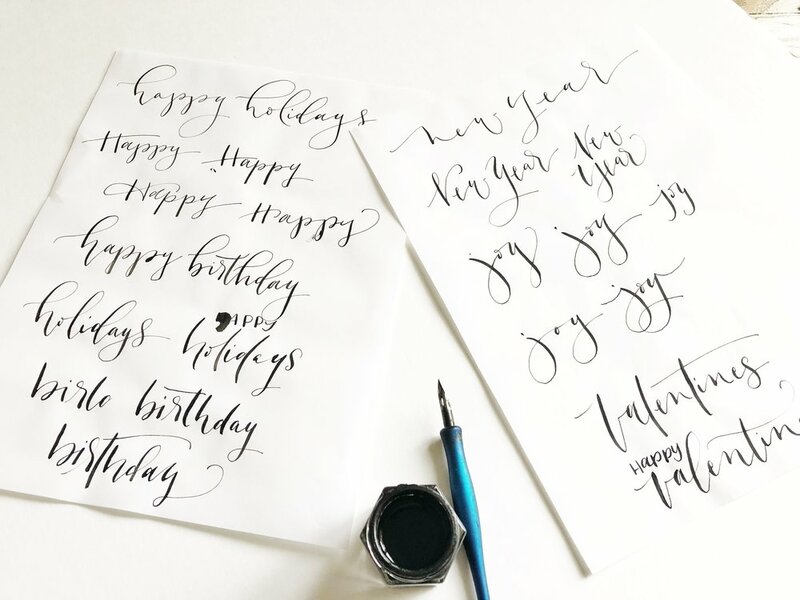 Whatever your choice is for how you learn, remember that lettering and calligraphy is a learned skill, the more you practice, the better you become! 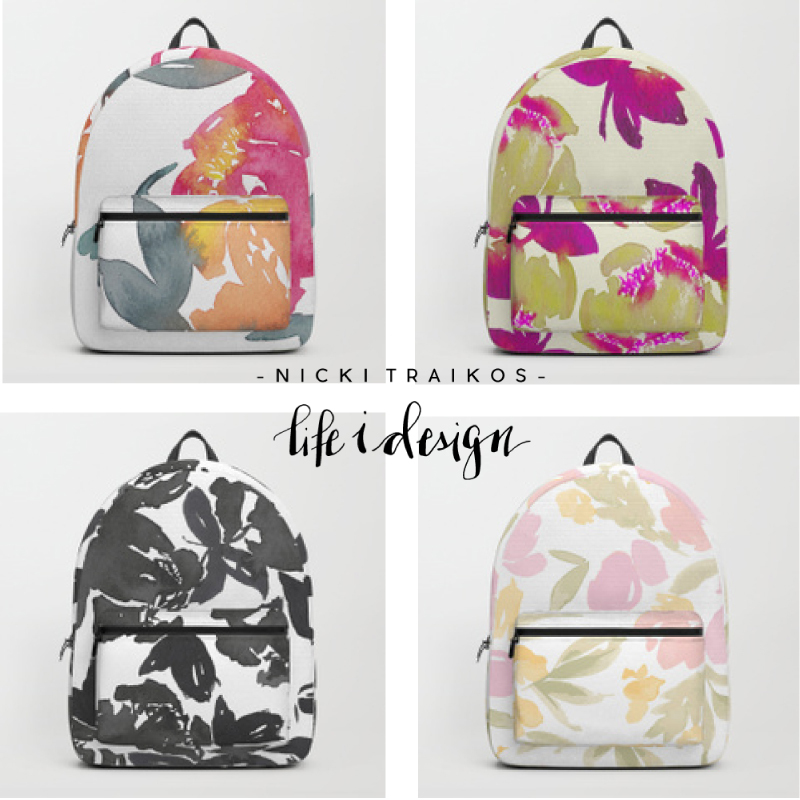 Sign up with your email address to receive inspiration, freebies and special offers.